Early fall foliage, Indian Summer temperatures, and dissipating crowds make September an ideal time for glamping at Conestoga Ranch. 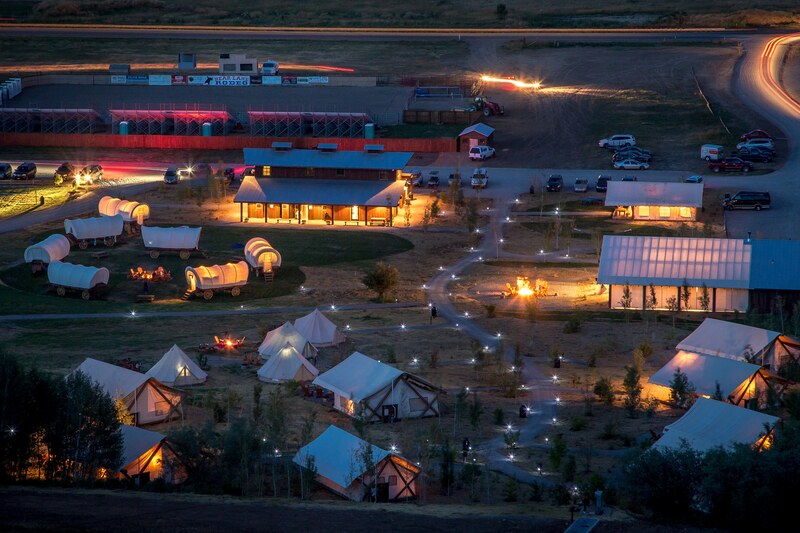 To celebrate the end of the season, the Northern Utah glamping resort overlooking the turquoise Bear Lake water is presenting a special midweek offer. Guests can enjoy a 50 percent discount for midweek visits from September 4-28. Reservations must be made by Sept 4, and the offer is valid for new reservations only. Visitors may also take advantage of an exclusive 20 percent discount on ATV and water equipment rentals through Conestoga Ranch’s activity partner, Epic Recreation. Guests can reserve a midweek (Sunday-Thursday) stay in Grand Tent, Conestoga Wagon, or Traditional Tent at www.conestogaranch.com using promo code LongSummer. They can book over the phone by calling 844-GO-GLAMP and mentioning this offer. For more info, visit www.conestogaranch.com and www.epicrecreation.net. Overlooking Bear Lake’s magnificent turquoise-blue waters just outside Garden City, Utah, Conestoga Ranch encompasses 18 acres and the ability to accommodate up to 178 guests. It is located 2 ½ hours from Salt Lake International Airport and halfway between Jackson Hole, WY and Park City, Utah. The glamping resort is designed to make camping easy, cozy and comfortable. For overnight accommodations, guests can choose from Grand Tents, authentically styled Conestoga Wagons, and Traditional Tents. Each is outfitted with soft beds and fresh linens, and Grand Tents feature en-suite bathrooms. 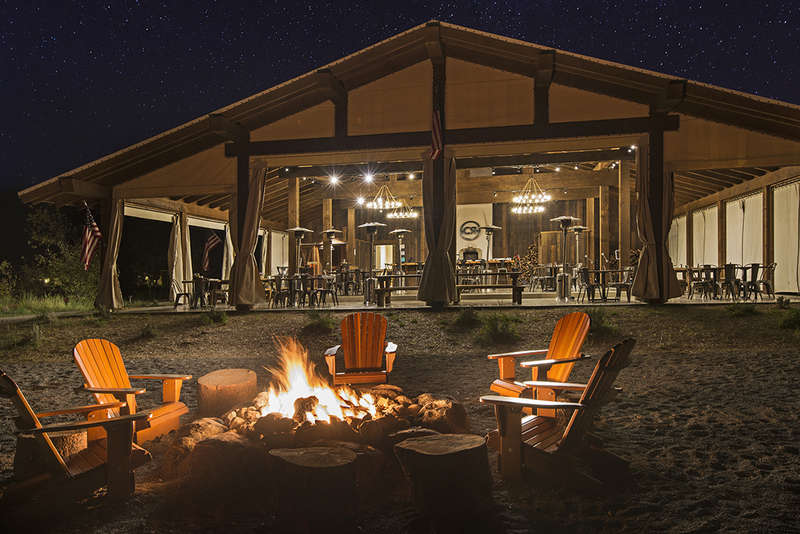 Resort amenities include a game tent, Main Lodge with private spa-style bathrooms, Campfire Grill Restaurant, Event Tent, General Store, activities field, Wi-Fi, firewood and s’mores kits, and cruiser bikes. For more info, visit conestogaranch.com.